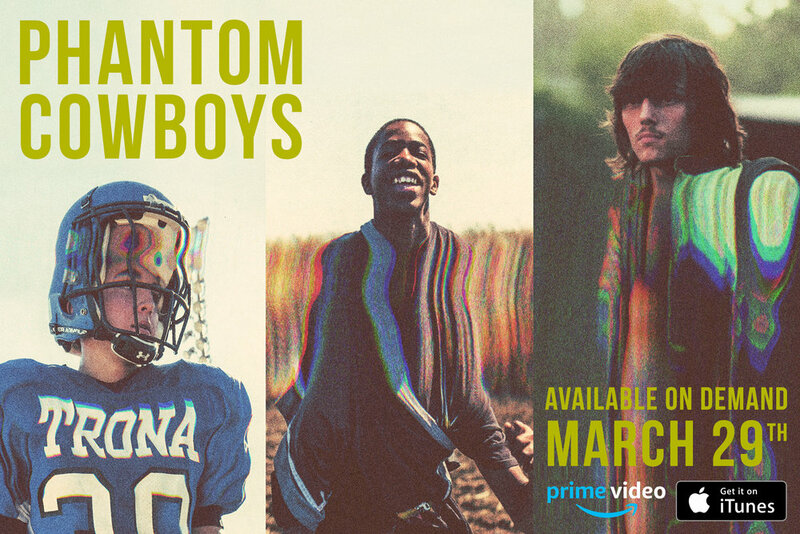 You can now purchase, rent, or stream PHANTOM COWBOYS on iTunes (worldwide) and Amazon Prime Video. Just follow the links or click on the image below. So proud of everyone who worked on this film and grateful to those who supported us along the way... and humbled by the trust that Larry, Nick and Ty extended to us year after year. It's been a long road, but it is so meaningful to finally be able to share the film far and wide.